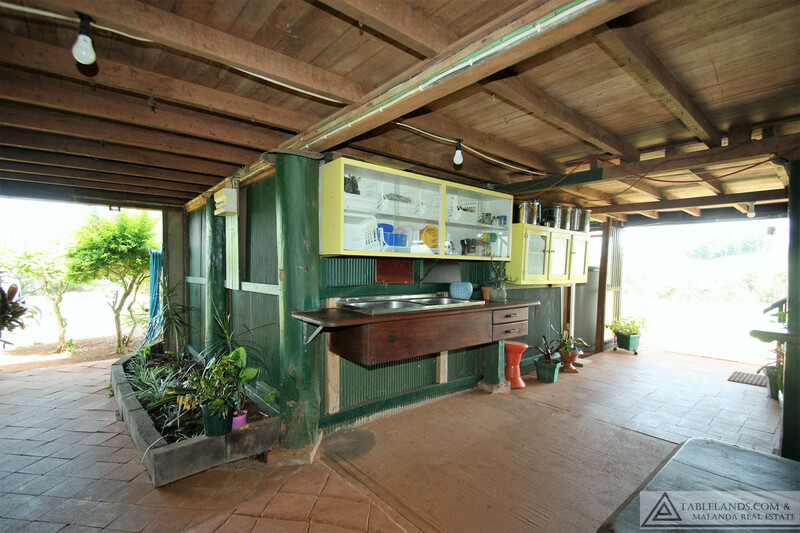 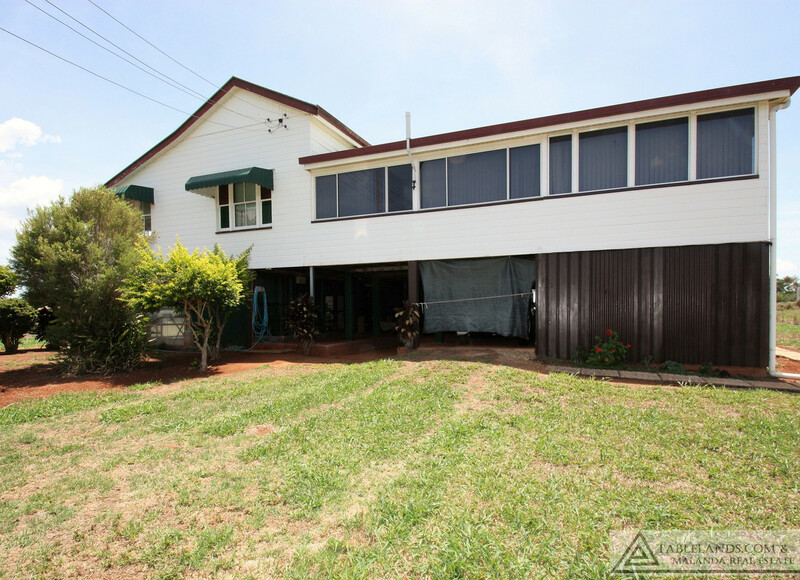 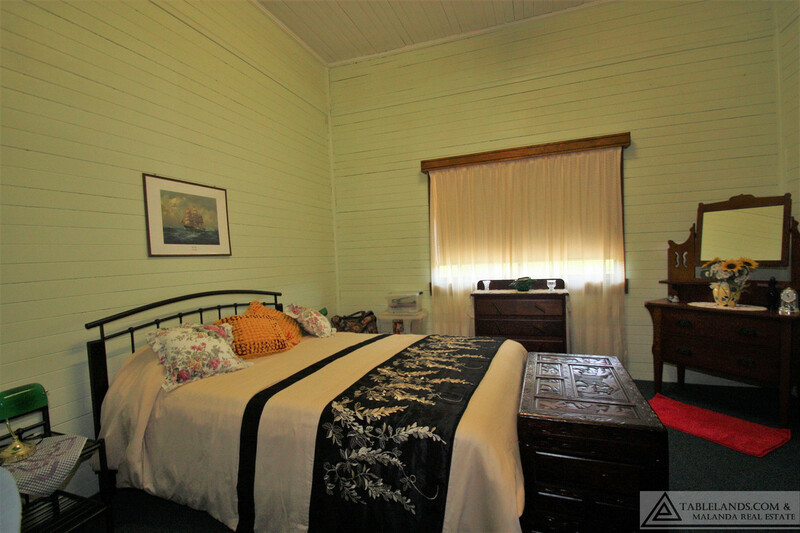 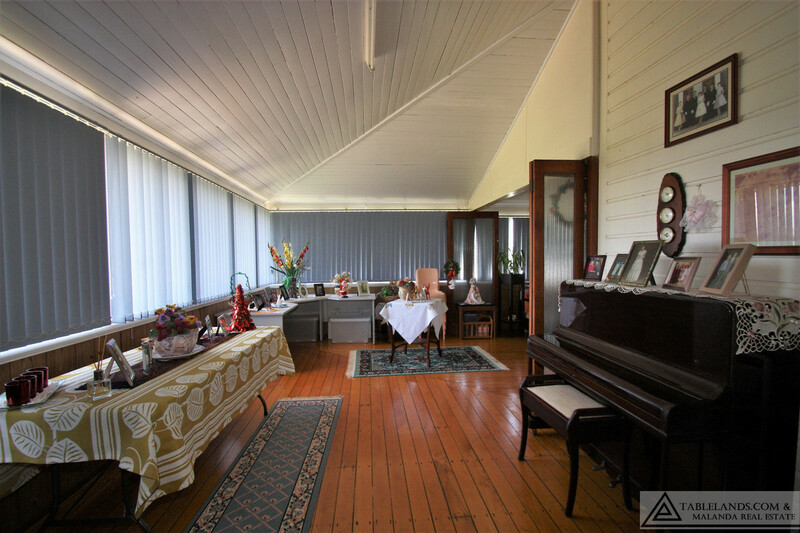 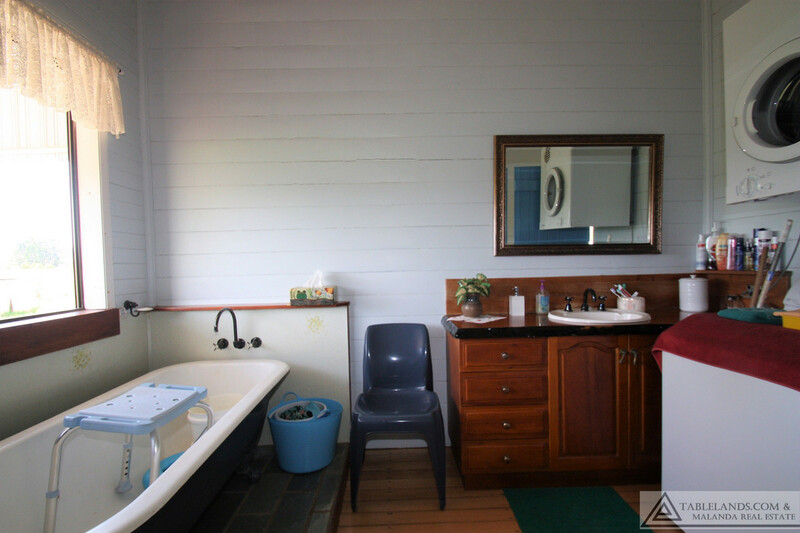 Lovingly tended and maintained by the current owners for almost 40 years this high set Queenslander demonstrates the charm and resilience of early 20th century workmanship. 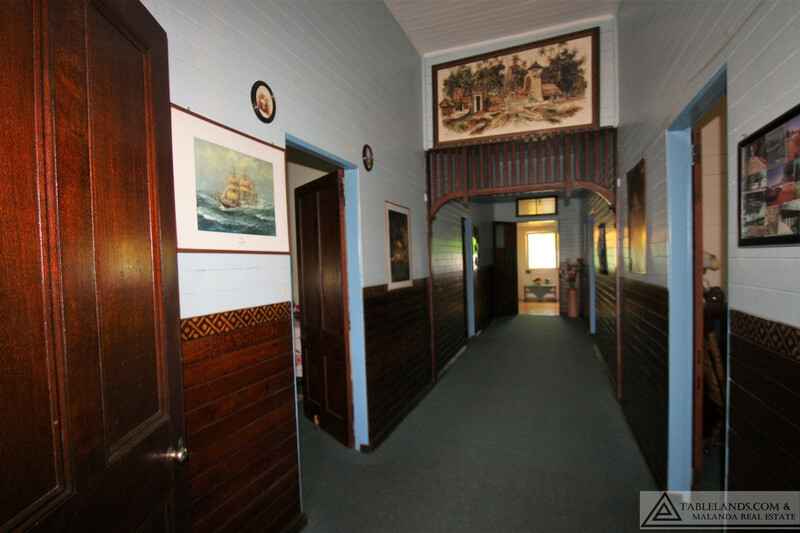 Glowing polished timber floors, distinctive timber dados, high ceilings, timber fretwork and delicately handpainted murals mark this lovely spacious home as something truly unique. 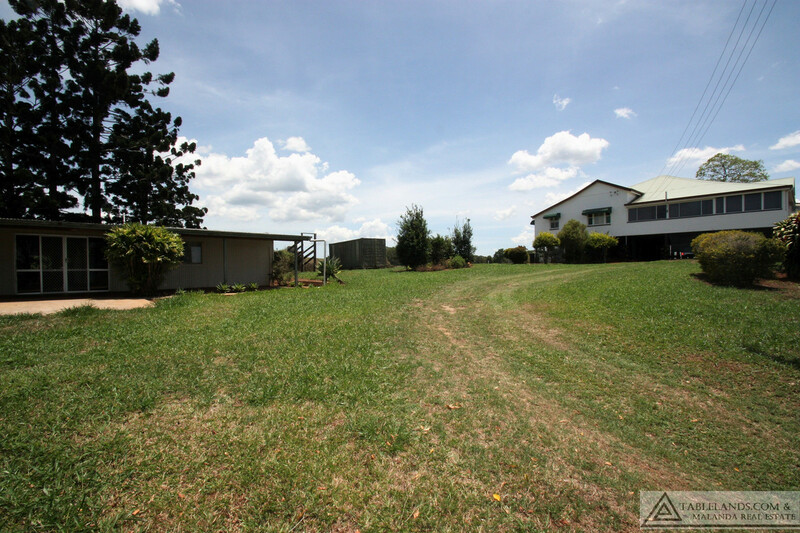 Set on 1.39 hectares (3 acres) the generous proportions of this home extend to the fully paved/concreted area under the house. 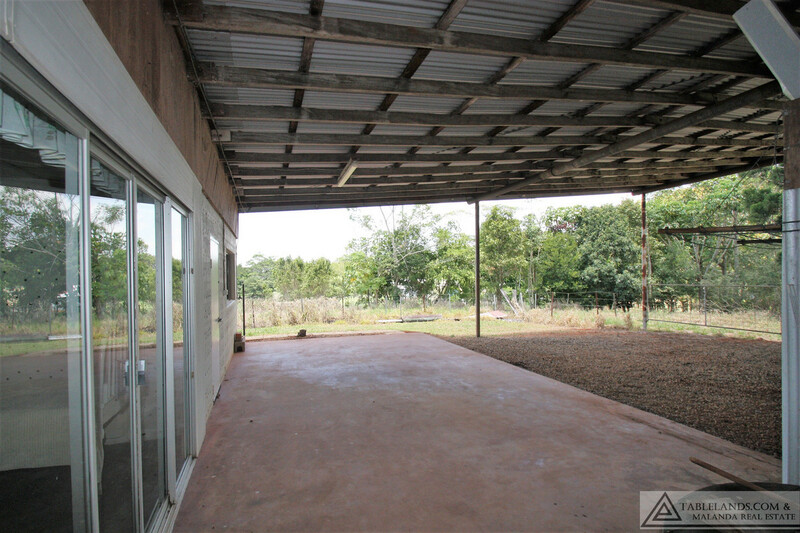 Semi enclosed and ideal for entertaining or for the kids to play, regardless of the weather, this area also has room to park two vehicles, a lockable store room and space for laundry. 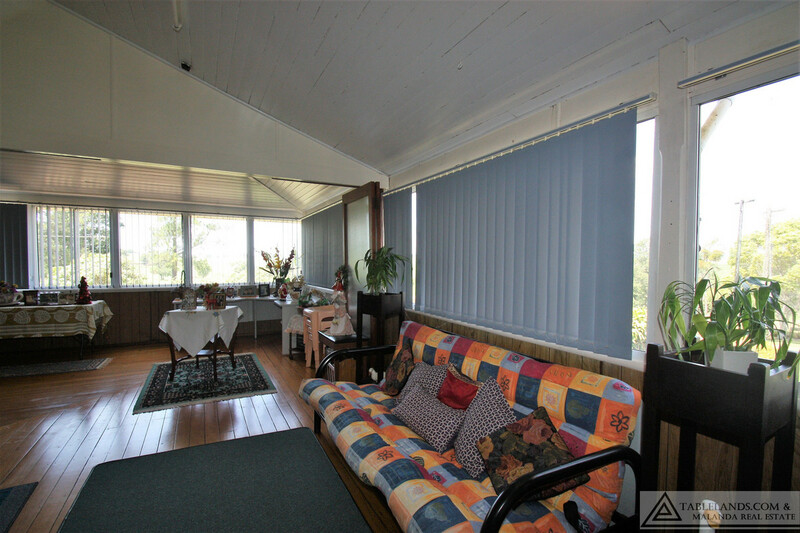 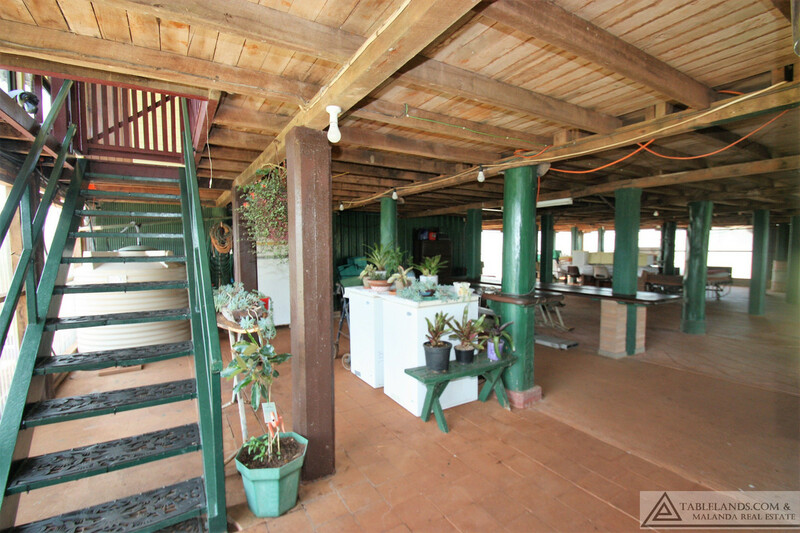 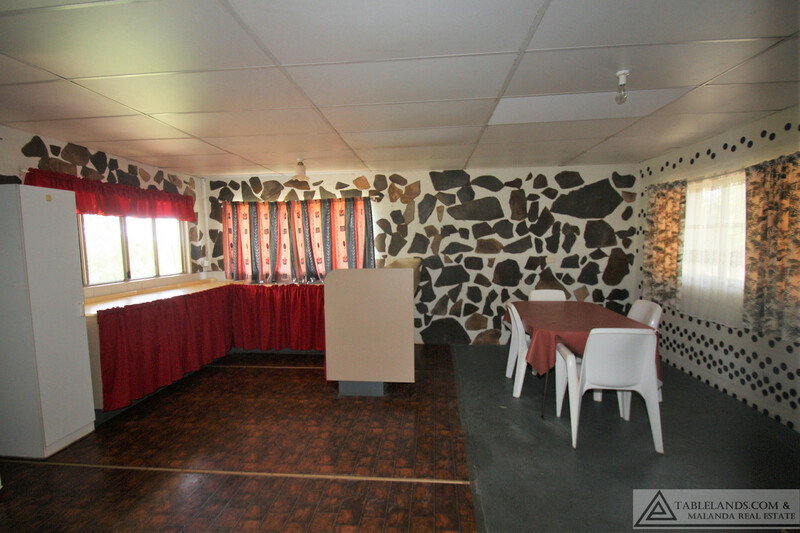 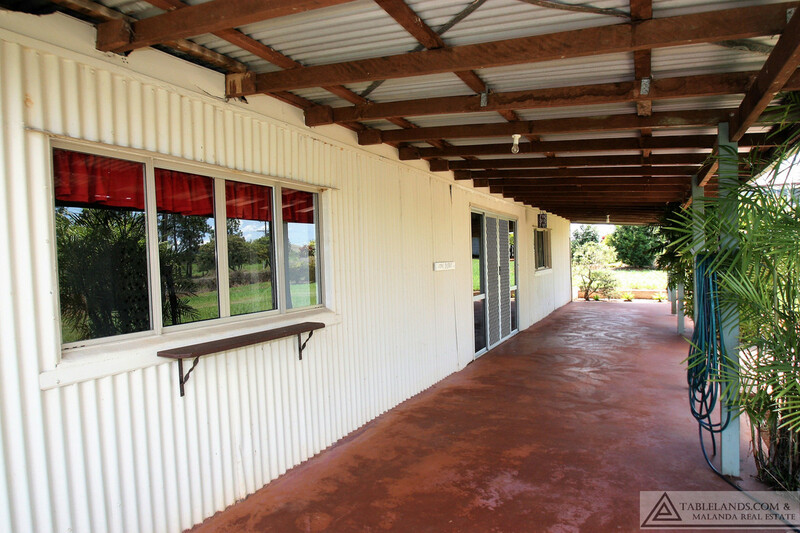 A solid fully self contained unit with large kitchen/dining, living area, enormous bedroom, bathroom, separate toilet and concrete verandas front and back is situated adjoining the high clearance shed situated a short distance from the house. 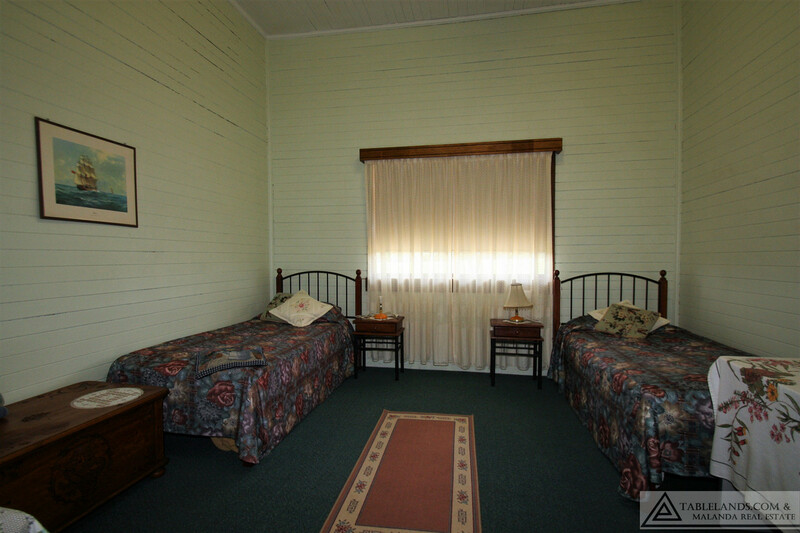 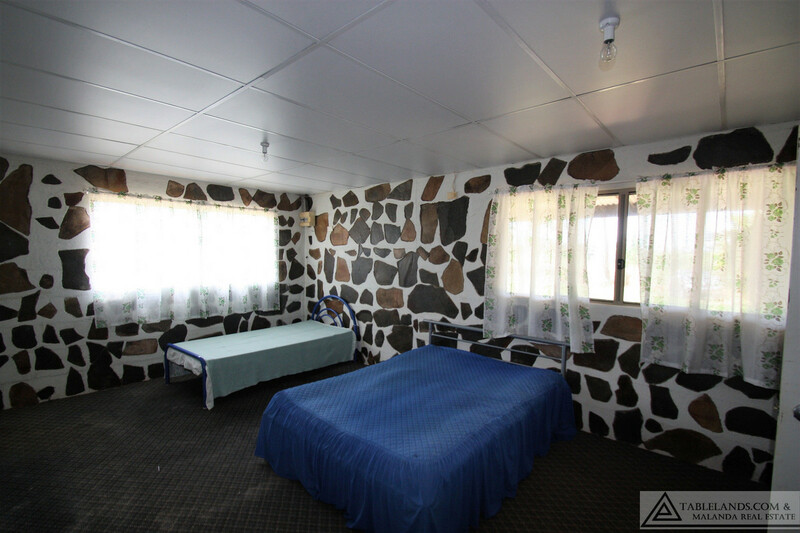 This handy addition offers numerous options for renting, farmstay or accommodating extended family without compromising privacy. 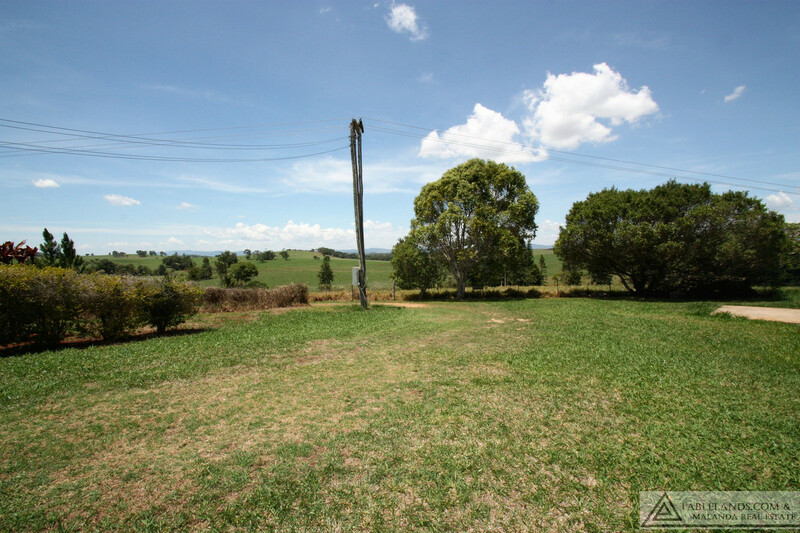 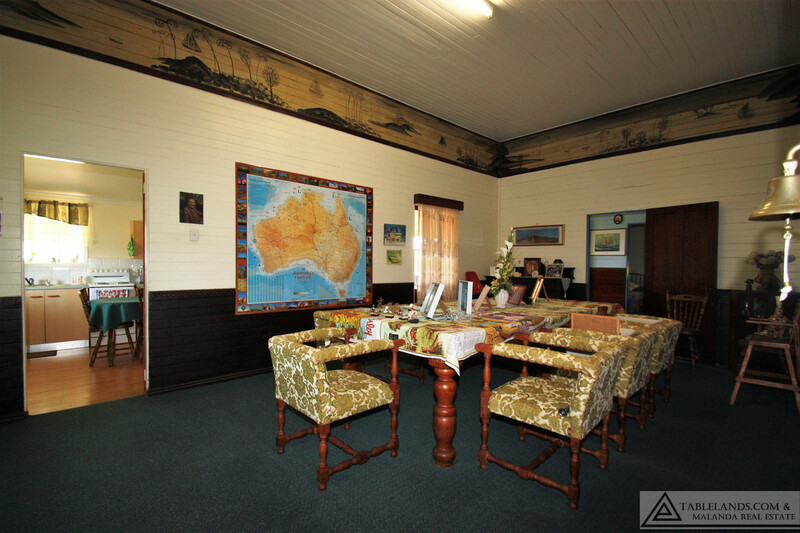 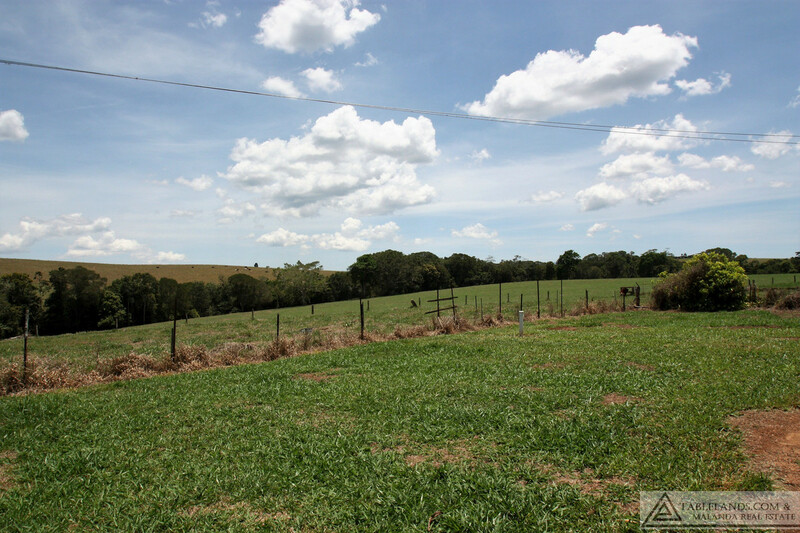 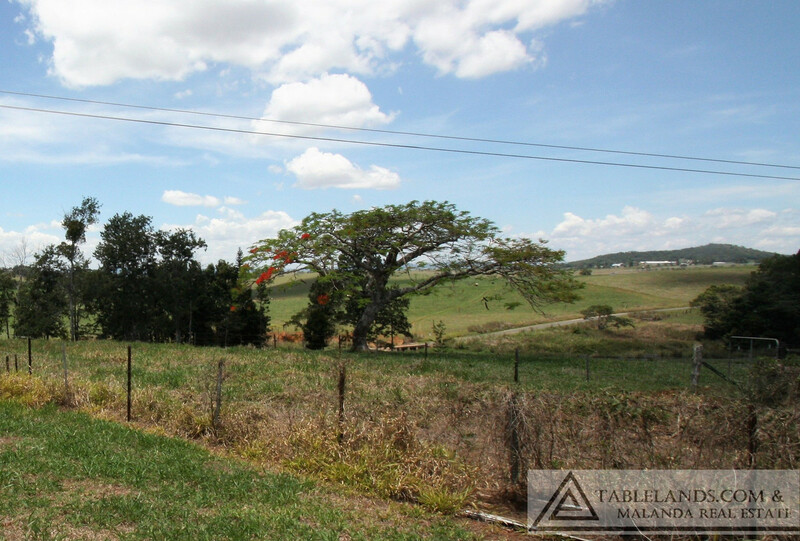 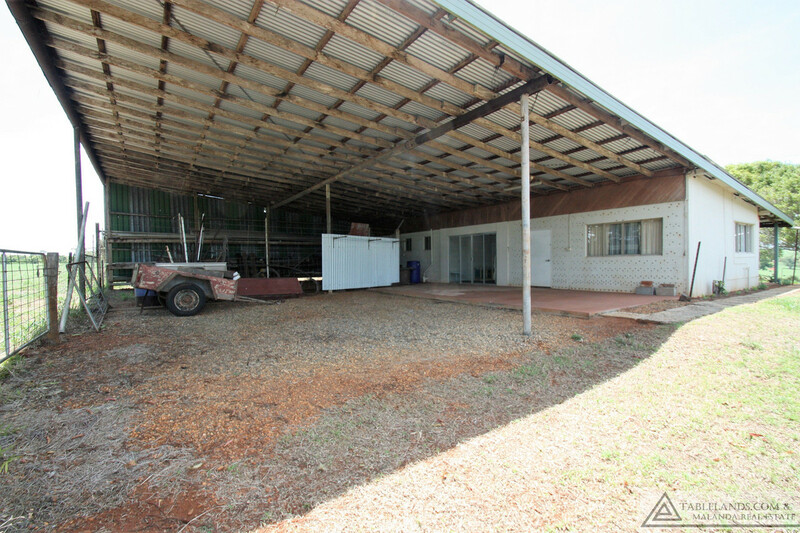 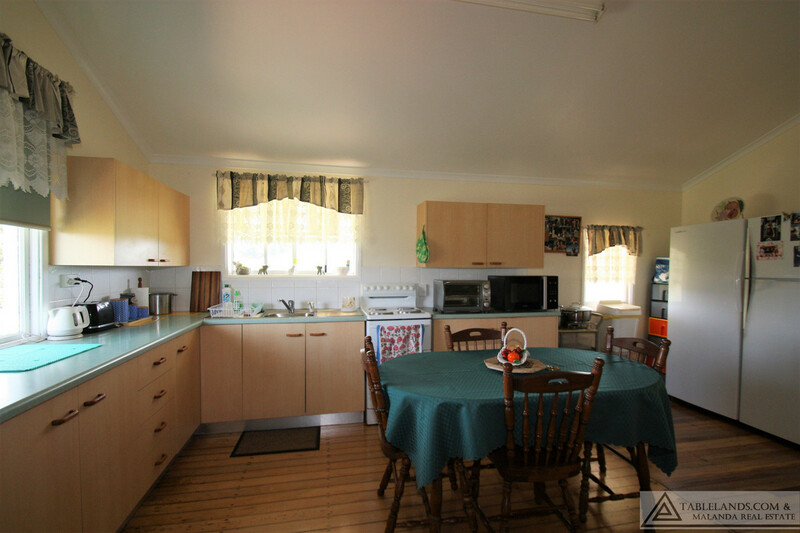 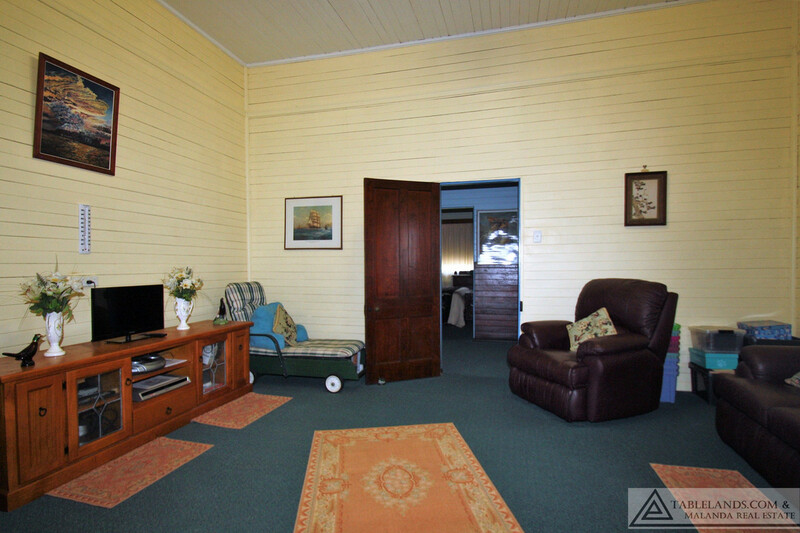 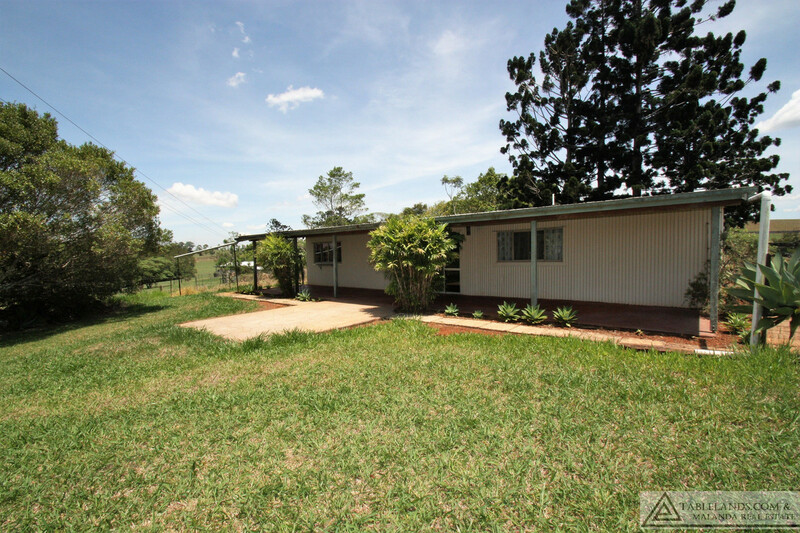 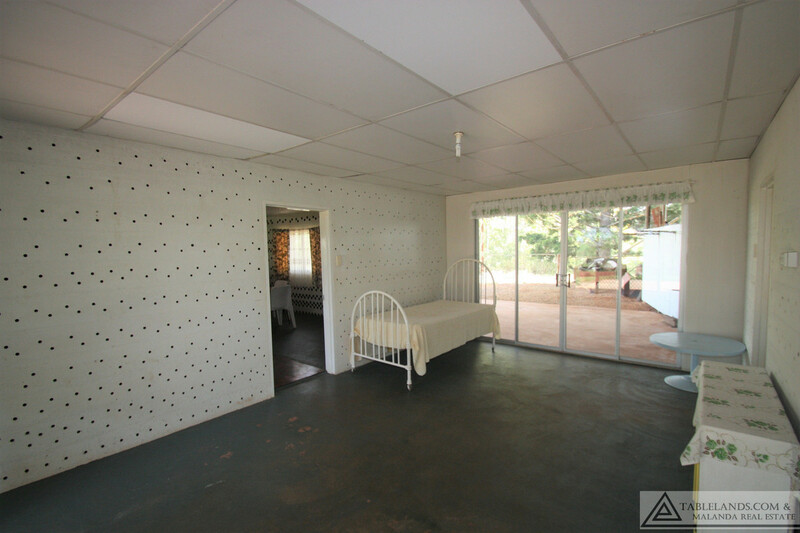 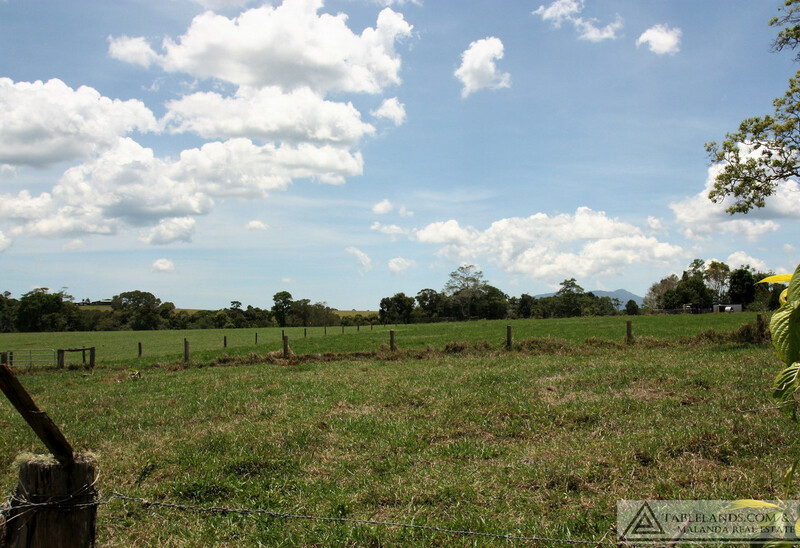 Other notable features include several paddocks, water tank, excellent bore and peaceful rural views. 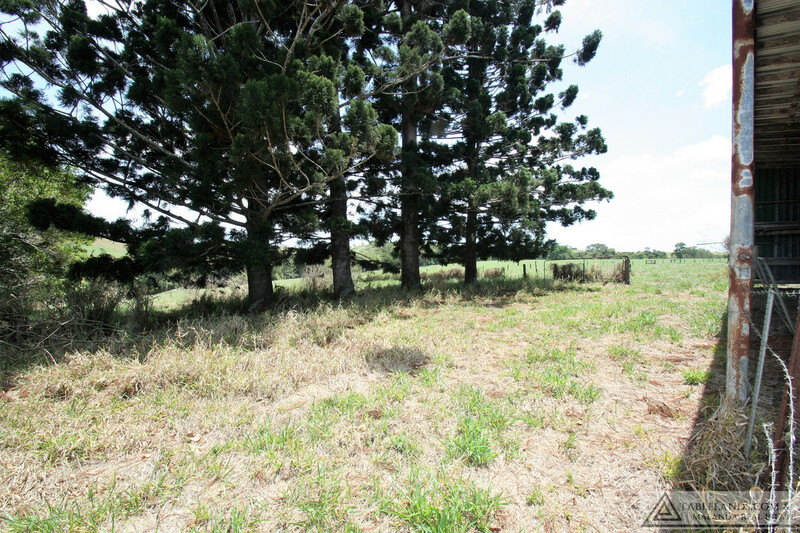 An inspection is imperative to fully appreciate this appealing acreage property.